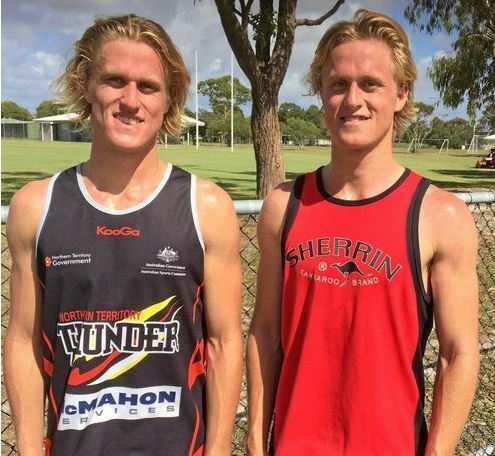 AUSTRALIAN RULES: There's unlikely to be, or have ever been, two team-mates closer than Timothy and Bradley Kimberley. Not only are the two separated by mere minutes in age, they can barely be separated in terms of football ability. The 18-year-olds who played for Caloundra Panthers in the south-east's under-19 colts competition in 2016 are now busy preparing to lace up for Morningside in the QAFL next year. At the QAFL end of season awards at The Gabba last month, Bradley was awarded the under-19 best and fairest award for player of the competition. Trailing him by just one lonely point, was Timothy.If that sounds remarkable, imagine the same thing happening just one year earlier with the results reversed. "I haven't done any research on this but I would think this has never happened before in the history of the game, at any level, or anywhere in Australia,” the boys' father and coach Craig Kimberley said. 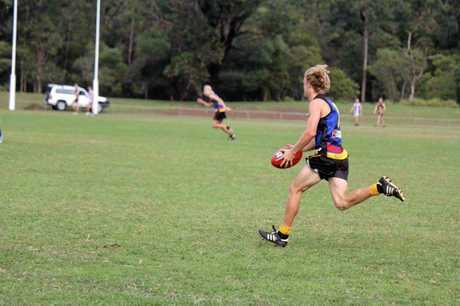 Following the QAFL's decision to re-design the South-East's competition structure ahead of 2017, the boys are no longer eligible to play in the colts competition for Caloundra. As they look to move through the grades and potentially play in the NEAFL in the future, Morningside appears to be the right fit for now. 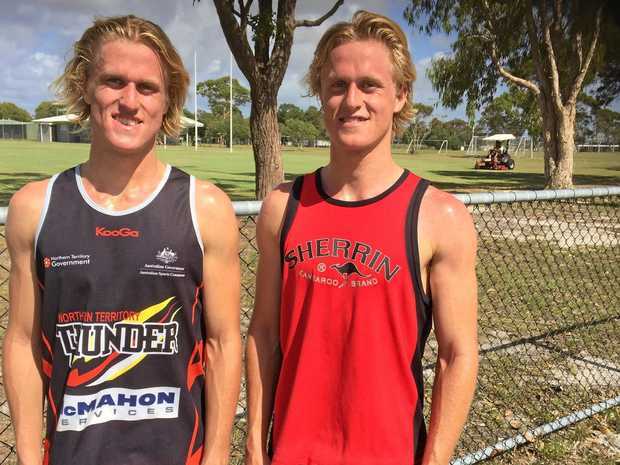 Kimberly Snr said the boys probably weren't ready to make the leap into the NEAFL, in which Aspley and Redlands compete. "The Morningside coach is happy with them at this stage and said they may be able to train just one night a week to save on travel,” he said. 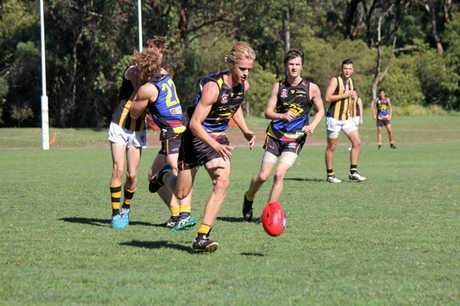 And if it does become too much, the boys still hold Caloundra Panthers close to their hearts and could return.